This is the last of our Off The Beaten Track River Carping books, and in my opinion the best has definitely been left until last. No less than eight river records are featured in this publication from the greatest rivers in the UK, from the mighty Thames records of both common and mirror strains, two massive River Lea records, the Delph, Gipping and Ouse records, and even a couple of monsters from an undisclosed river, both of which are records. 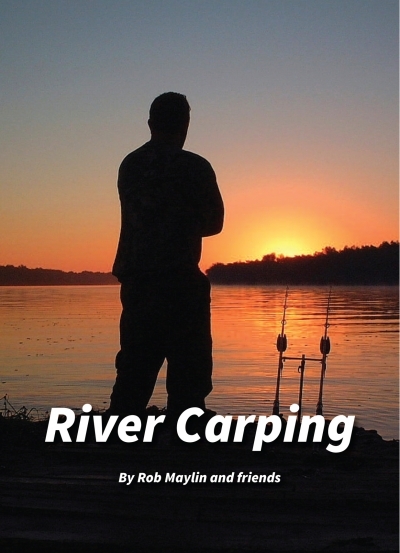 We have saved some of the best chapters for this book, including a fantastic technical chapter written by our River Ouse expert Dave Little called 'Tackling the Flow' and Marc Twaite, who has been successful on both the Trent and the Severn, gives excellent advice whether you are a seasoned angler or looking for your first river carp. Lots of other rivers are covered in this book: the River Avon by Gary Whelan, River Irwell by Daniel Scranage, River Cam by Kevin Sanders, Chris Thripp on the River Ouse plus lots more besides, including a whole section of river catch reports from up and down the country. carping techniques especially in the River Ouse is second to none. I speak of course of Dave Little. A true county gentleman, Dave has caught massive specimens in both flowing and still water but it is his excellent River Ouse results that have put him at the top of his game. We could not end this series without mentioning some of the many well-known river carping destinations overseas, and who better to describe the fishing we can expect if we travel to these foreign shores than the UK's most successful overseas angler, Steve Briggs? Canada’s St Lawrence Seaway has been fished by Brits abroad for over forty years, and Briggsy was one of the original pioneers. Steve tells us all his successful methods and techniques on this famous venue, and it’s a must read if you are ever contemplating a visit. It’s not only Canada – Steve is recognised throughout the world as an expert on the French river carping. In this book Steve covers the River Seine, the River Lot, the River Loire, the River Moselle, the River Saone, the River Rhone and the River Pau. Steve has also fished in Romania on the incredible River Danube, one of the world’s greatest waterways. 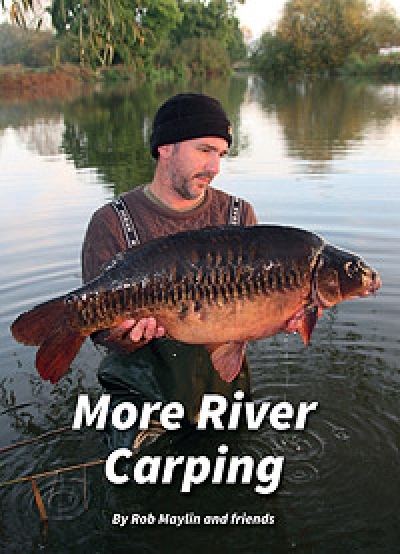 His chapter makes epic reading… river carping at its most extreme. The River Ebro in Spain is also a very well known holiday destination, and who better than trip organiser and long-term resident Neil Shattock to tell us about his adventures on this monumental venue? 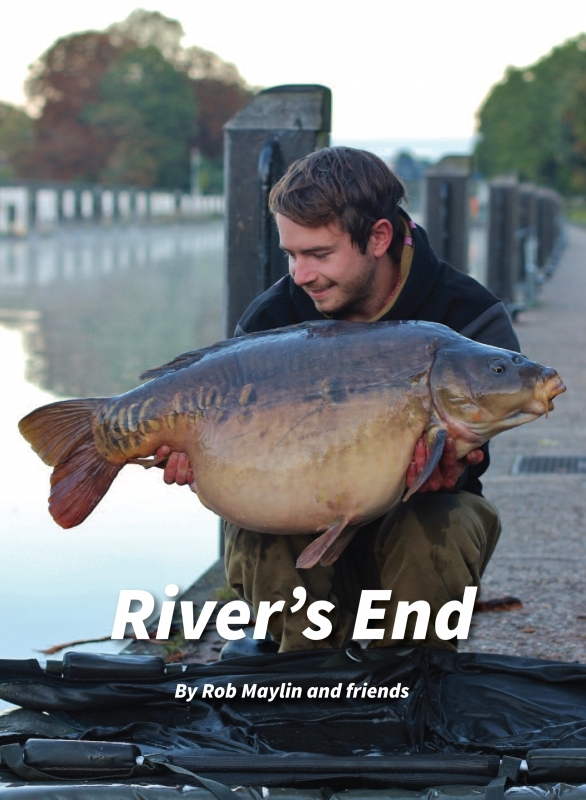 I hope you have enjoyed our dip into the world of river carping. As one of the fastest growing sections of our sport it offers the angler several 'old school' advantages over the syndicate or day ticket pools. The element of the unknown, uncrowded banks and the opportunity to get a swim going without unwanted attention from the masses makes river fishing more and more appealing in the competitive world of carp fishing.